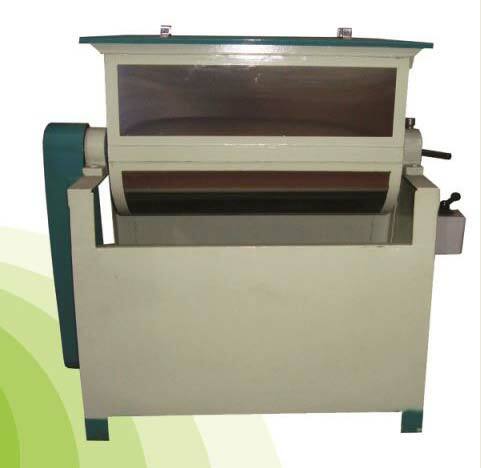 We offer efficient and easy to operate Chapati Matic Products including Chapati Making Machine, Dough Kneader and Dough Ball Making Machine. Chapati Matic Products are designed to help homemakers in making Chapati fast. Our Chapati Matic Products easily make fluffy chapattis in no time. Low power consumption and aesthetic appeal make Chapati Matic Products a great buy for every household. 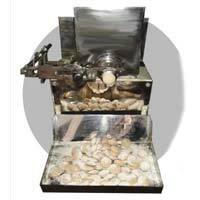 Dough Kneader is used to make homogenous dough for making chapattis. 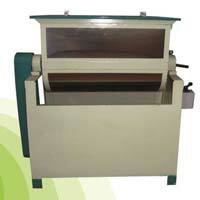 Dough Kneader has specially designed S-Type mixing arm, which makes consistent dough chapattis. 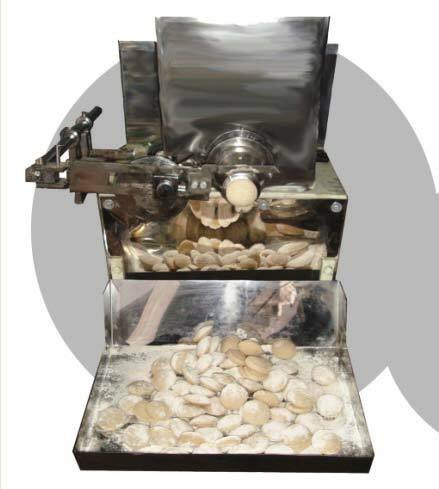 The housing of Dough Kneader is made of quality stainless steel, which ensures durability.